Freeman Transport specialise in a range of road haulage services and are based at Churcham, near Gloucester. 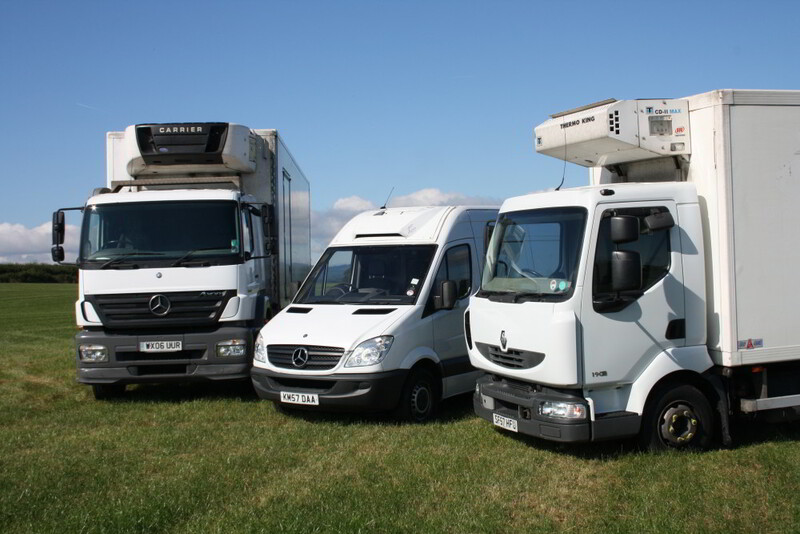 We offer chilled distribution and refrigerated transport services, travelling all over the United Kingdom. Our services also include flower, fresh food and frozen transport. We also offer a courier service, either refrigerated or ambient, for all your sample requirements. Our team specialise in delivering late deliveries and missed pallets (all on dedicated vehicles as required) as well as delivering full loads. All manner of frozen products. Our fleet of 20 refrigerated vehicles includes: Sample Vans, 3&4 pallet Sprinter vans, 4 pallet Box van, 7.5 tonne lorries 7&8 pallet carrying up to 3 tonnes, 18 tonne lorries 14 & 16 pallet carrying up to 9 tonne & 26 tonne lorries 16 & 18 pallet carrying up to 16 tonnes. Most vehicles have a temperature recording facility. We are renowned for our prompt collection & delivery service and ability to adapt to customer needs. 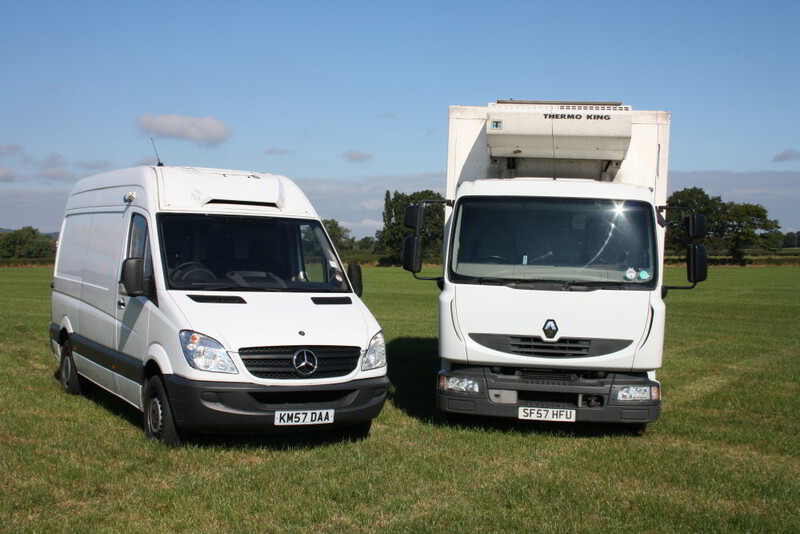 transport and refrigerated transport services in the UK.